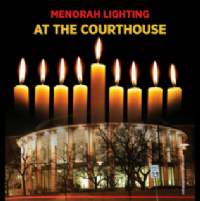 Join us for a sensational Chanukah Concert along with a community Menorah lighting and hot latkes. 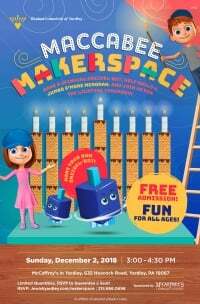 Make a spinning Dreidel-Bot, Help build a jumbo s'more Menorah, and join us for the Lighting Ceremony! 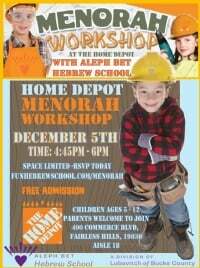 Hannukah Wonderland 2018 - One stop Chanukah shop and fun for the whole family! 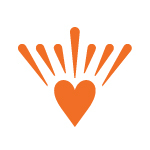 Don't miss our family, fun crafts and activities! At the Shops at Valley Square. GRAND CHANUKAH GELT DROP! Catch the gelt falling from up high! At the Bucks County Courthouse. Menorah in front of the Justice Center. Outside of Yardley Borough Hall. Giant Menorah, Hot Cider, Music & Latkes! Enjoy a delicious Chanukah lunch and hear the history of the Jews and the Mob from the author Myron Sugarman. 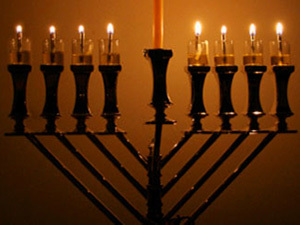 Visit the Megasite for everything Chanukah!